To many of us, not getting along with our partner is familiar and usual. Relationships are difficult to maneuver and when challenging situations arise, resolutions become harder to find. When there are no resolutions to problems, couples find themselves feeling stuck and not knowing what to do. The relationship becomes a frustrating process that could sometimes lead to feelings of desperation. Couples tend to make more mistakes generating a snowball effect. When this happens, finding the top couples counseling in Los Angeles to help is the best way to go. Grazel is a licensed Marriage and Family Therapist practicing in Atwater Village, Los Angeles. Grazel specializes in Emotionally Focused Therapy for all couples and have been known to see many interracial and LGBT couples in her practice. Grazel’s impressive academic curriculum, professional experience and multicultural background provide her with the tools, the wisdom, and the empathy necessary to treat all, fairly and progressively. EFT therapy is a structured approach for couples that focuses on adult’s ties and bonds. It was developed by Dr. Sue Johnson in the early 80’s to expand the understanding of couples in a relational distress. 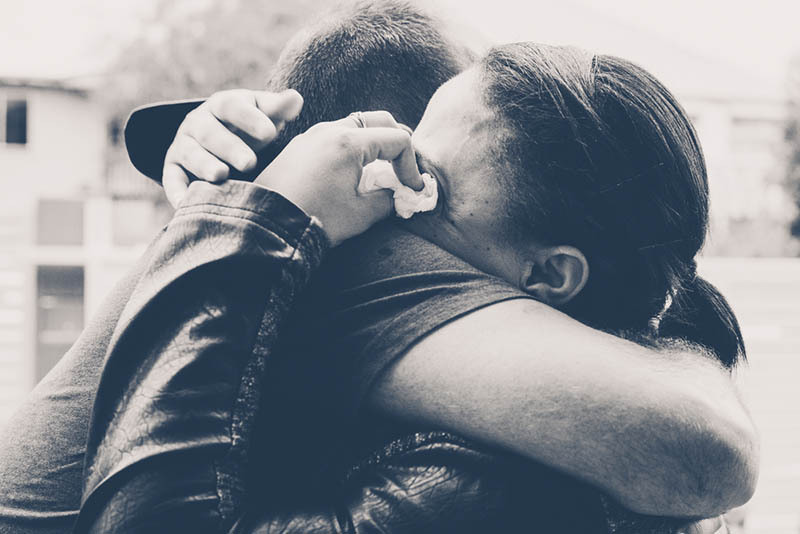 According to recent studies, around 70 to 75% of couples following this therapy move from distress to recovery, while 90% develop major improvements. This makes EFT one of the therapies of choice of top couples counseling in Los Angeles. Grazel utilizes many other therapeutic techniques to fulfill her patient’s needs. 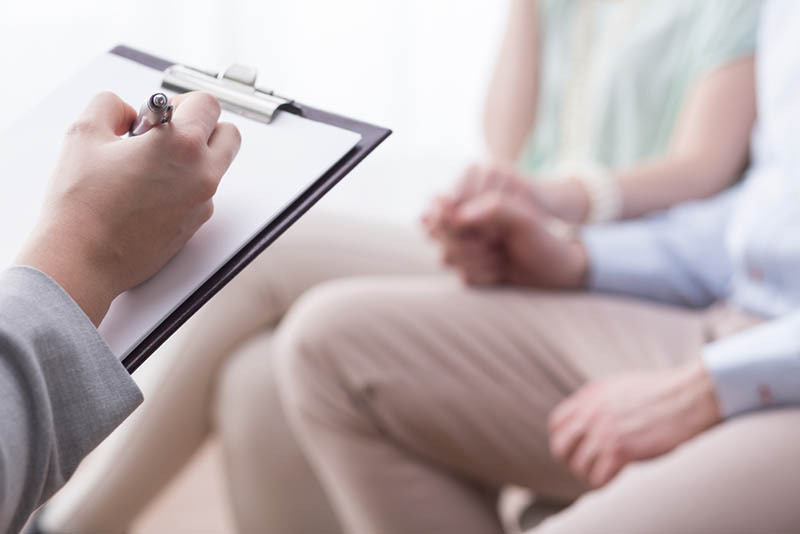 Grazel uses psychodynamic and psychoanalytic approaches as well as evidenced-based practices like cognitive behavioral therapy, mindfulness and activity-based therapy. The integration of these diverse techniques help patients understand the connection between the body and the mind. These techniques lead patients to learn adaptive ways of thinking and behaving. Patients learn skills that make them less reactive to the effects of past trauma and prevent them to going back to unhealthy mental structures and behaviors. Leaving old ways of thinking and behaving is one of the hardest things to do in life. But the change is worth making for the sake of your relationship and the love you share with your partner. Grazel’s empathic and non-judgmental stance can help you make changes in yourself and your relationship. Grazel also provides pre-marital counseling services for those couples considering marriage. Give yourself and your love one the chance to create changes with Grazel, an EFT therapist and one of the best choices for top counseling in Los Angeles. Book your appointment online or call (323) 487-9003.